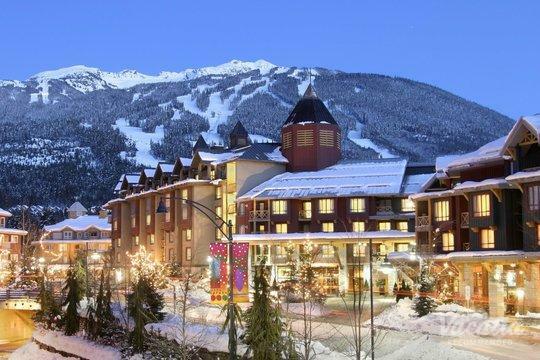 As a haven for skiers and snowboarders, Whistler is one of the most popular winter destinations in North America. Not only is Whistler home to two major mountains, Whistler and Blackcomb, but this resort town also boasts a charming pedestrian-only village that features great dining, shopping, and nightlife. There are several distinct areas of this beautiful village, such as Upper Village and Village North, both of which are home to great accommodations. 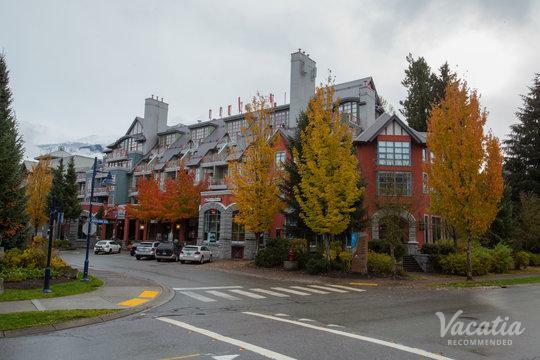 If you want to stay at one of the best Whistler Village North resorts, simply work with Vacatia to book your Whistler accommodations. 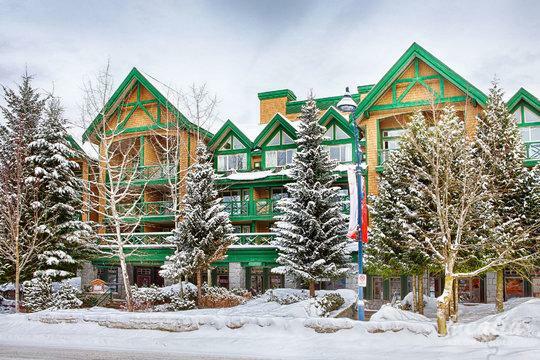 There are a number of Whistler Village North condo rentals you can choose from, and Vacatia will help you narrow down the results based on your personal preferences and your needs so that you find the perfect vacation rental for your trip. Vacatia provides travelers with high quality vacation rentals in great locations, and you're sure to enjoy every aspect of your Whistler Village North accommodation when you book through Vacatia. If you want to stay near great restaurants and entertainment venues in Whistler, you'll definitely want to stay close to the Village. This pedestrian-only village is always full of energy and excitement, and there's always something to do or see in the Village. If you want to find the best vacation rental in Whistler's Village North, simply rely on Vacatia to help plan your mountain getaway. 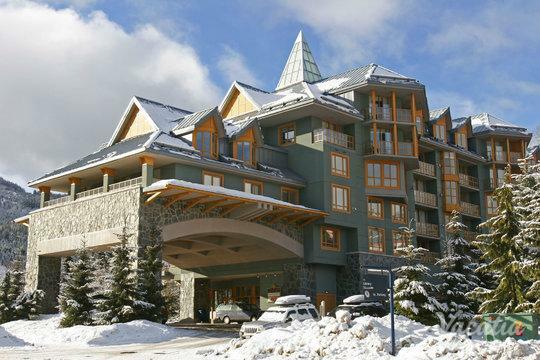 Vacatia can help you sift through the selection of Whistler Village North lodging until you find the perfect vacation rental for your upcoming trip to the mountains of British Columbia. When you stay in a Vacatia rental property, you can expect so much more than you would at a standard hotel. Every Vacatia "resort residence" features ample living space, such as an added living area and a fully equipped kitchen, on top of the typical services and amenities of a resort. So when you stay at a Vacatia rental property in Whistler, you will be able to enjoy the comforts of home as well as the luxuries of a resort, so you're sure to love every moment of your time in Whistler. Whistler is an alpine town in the mountains of British Columbia, Canada. This West Coast mountain town is located about two hours north of Vancouver, and it has remained a popular winter destination for decades. Best known as a premier destination for snow sports, such as skiing and snowboarding, Whistler embraced the spotlight in 2010 as the host of the Winter Olympics. Of course, Whistler isn't just a great place to visit in the winter, because this gorgeous mountain town also has plenty to offer during the warmer months. Whether you want to spend your Whistler vacation skiing or hiking, you're sure to fall in love with this idyllic mountain town. Be sure to elevate the quality of your Whistler getaway even more by booking your accommodations through Vacatia, which will help you find the perfect home away from home in these picturesque mountains.